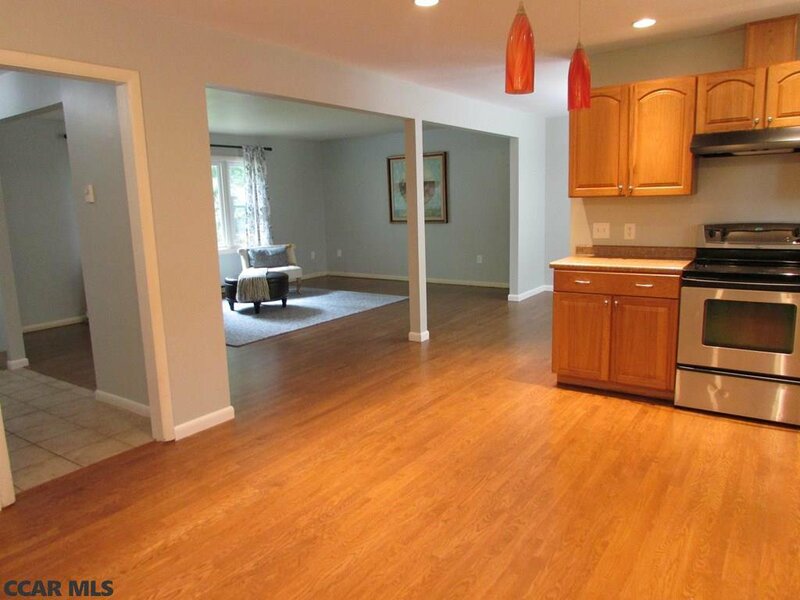 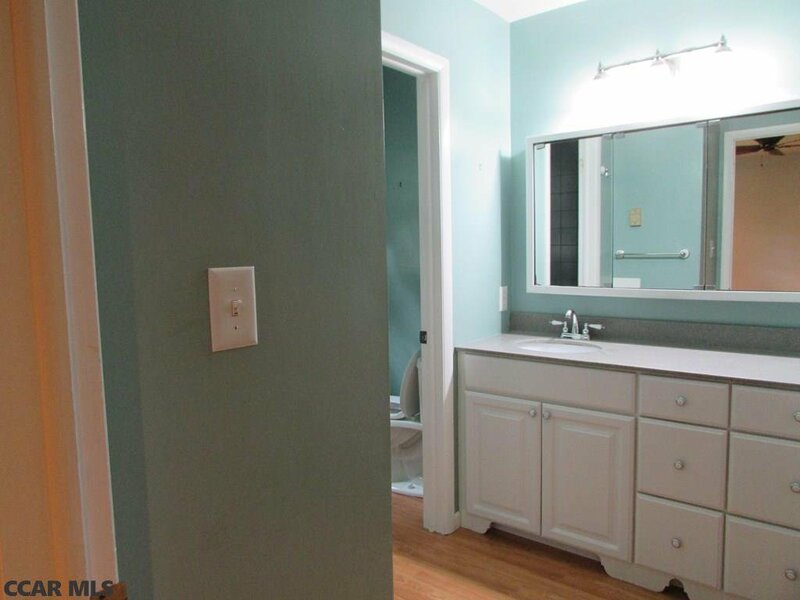 Nicely updated, Everhart Village home with 4 bedrooms, 2.5 baths and lots of living space. 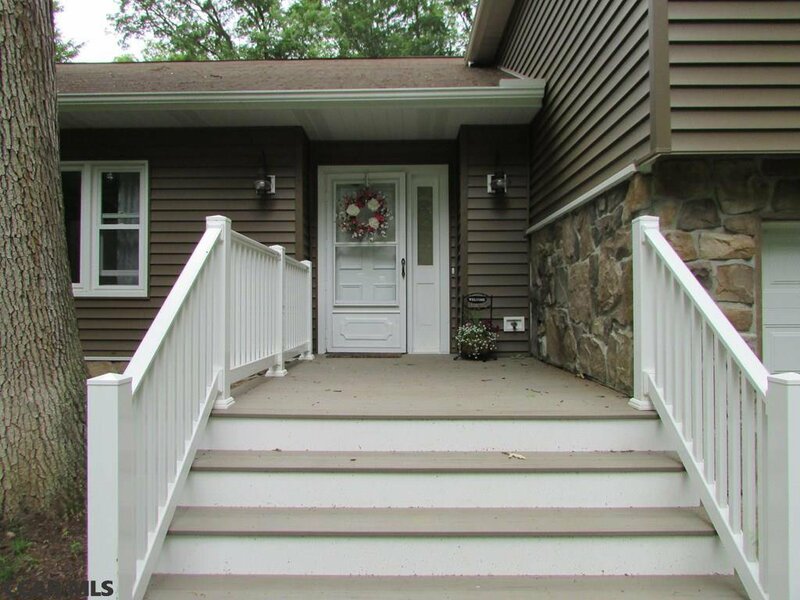 The home boasts new siding and windows, a remodeled front porch, new carpet and partially new/newly finished hardwood floors. 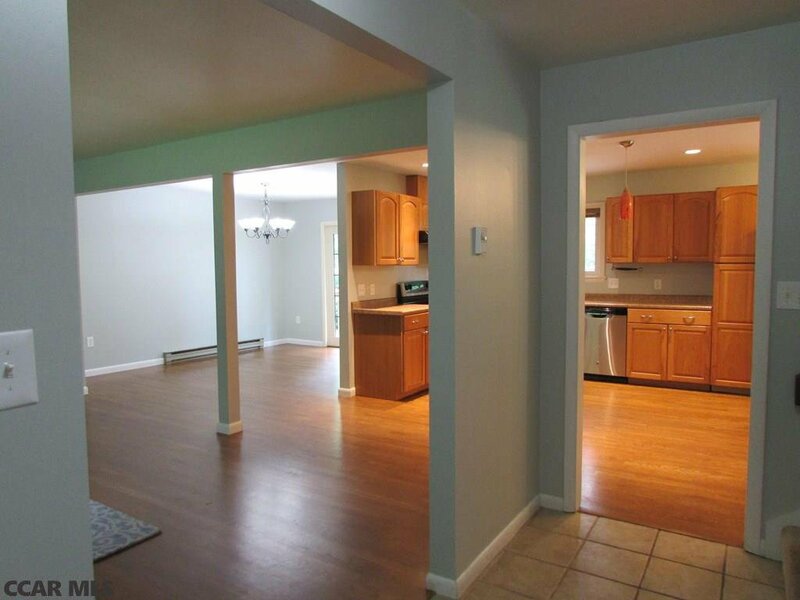 The main floor offers an open concept with a large kitchen, dining area, and two living spaces. 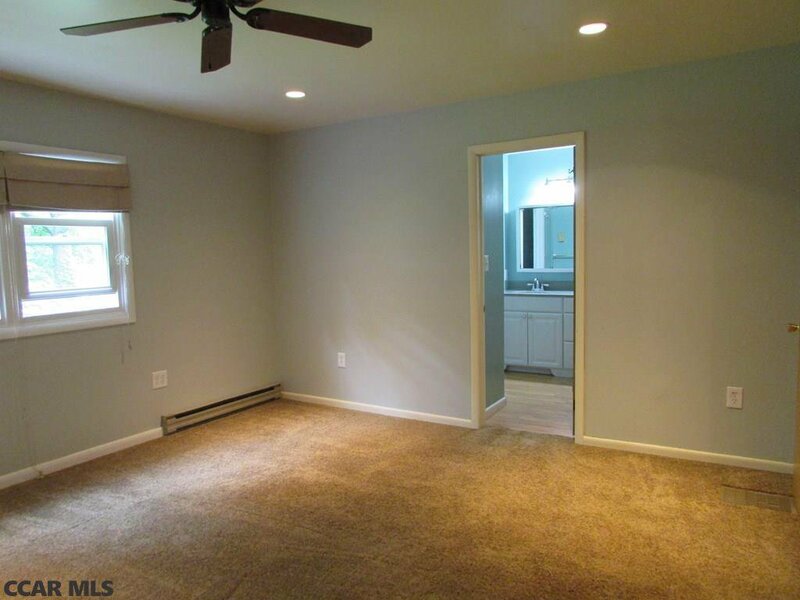 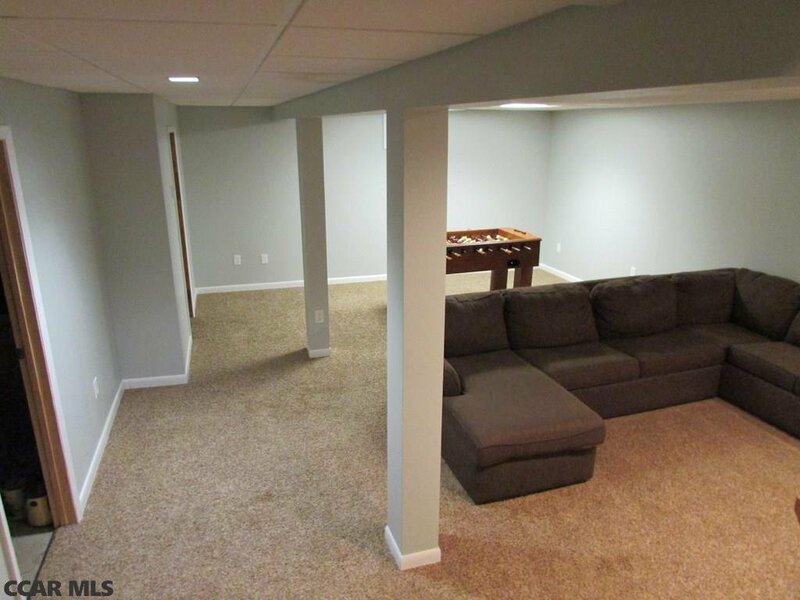 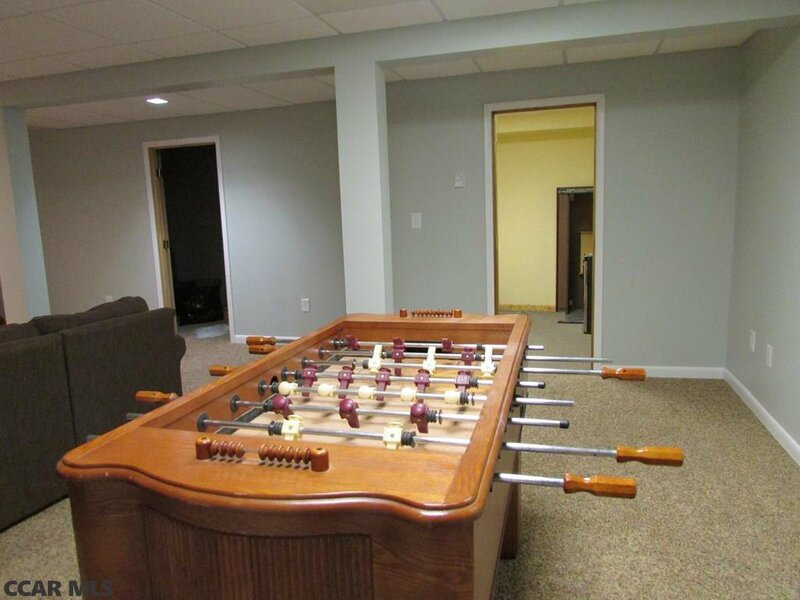 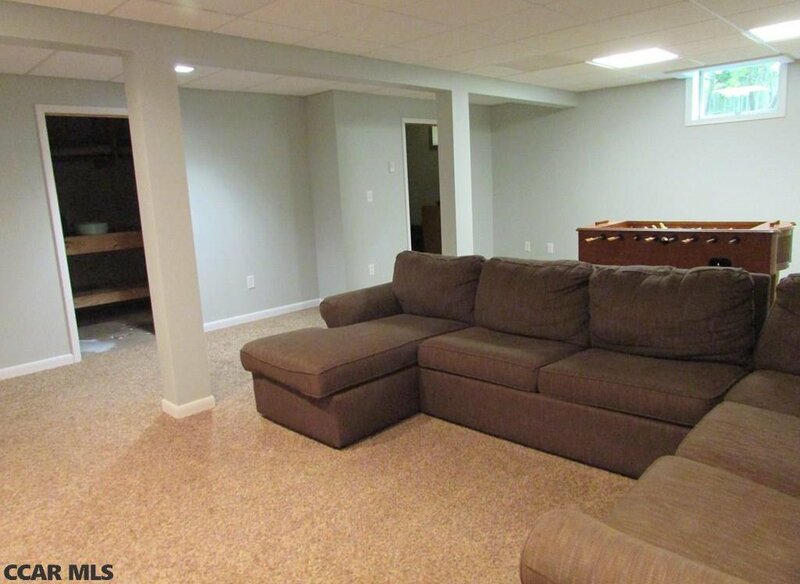 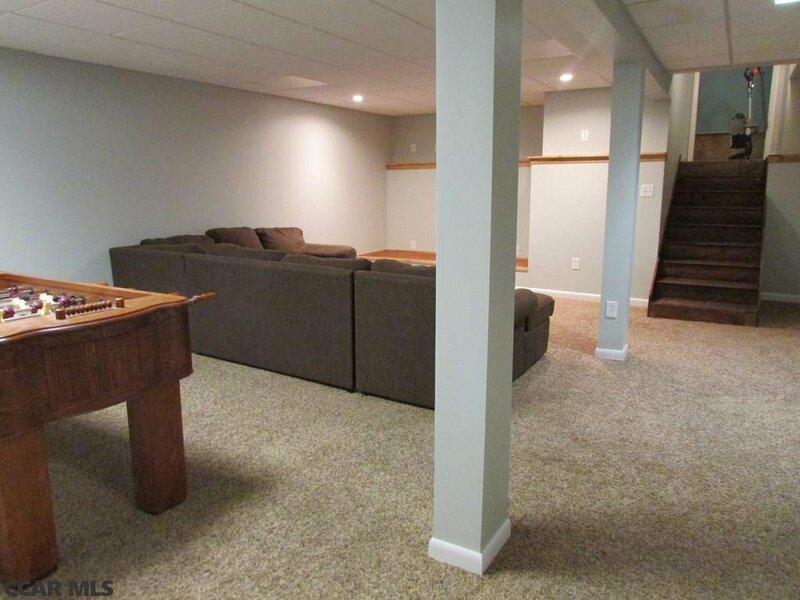 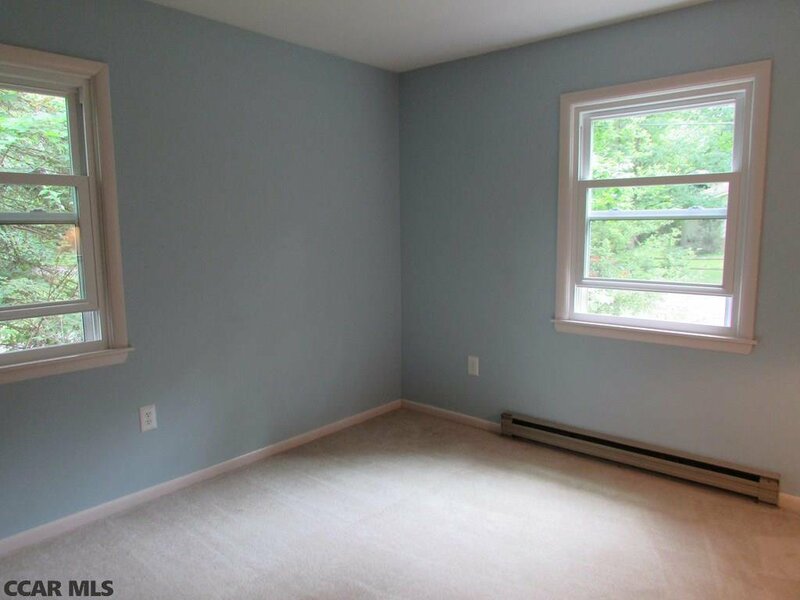 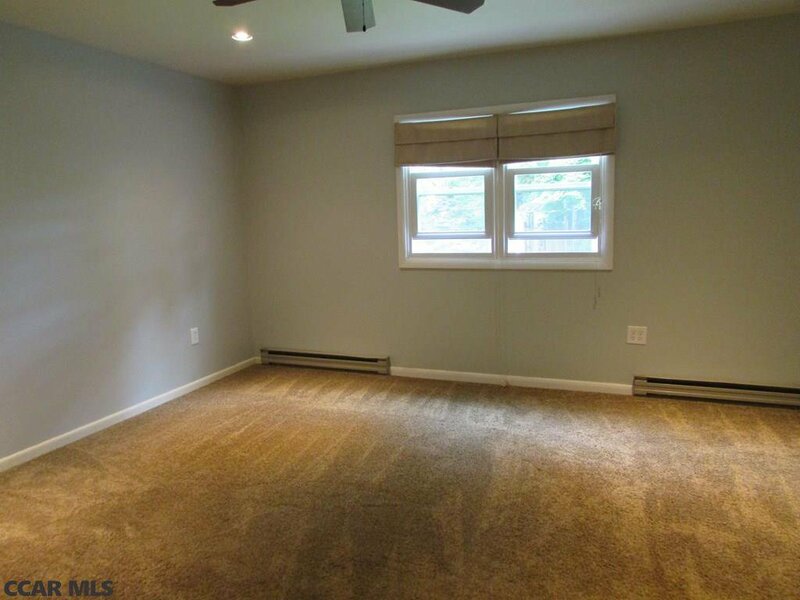 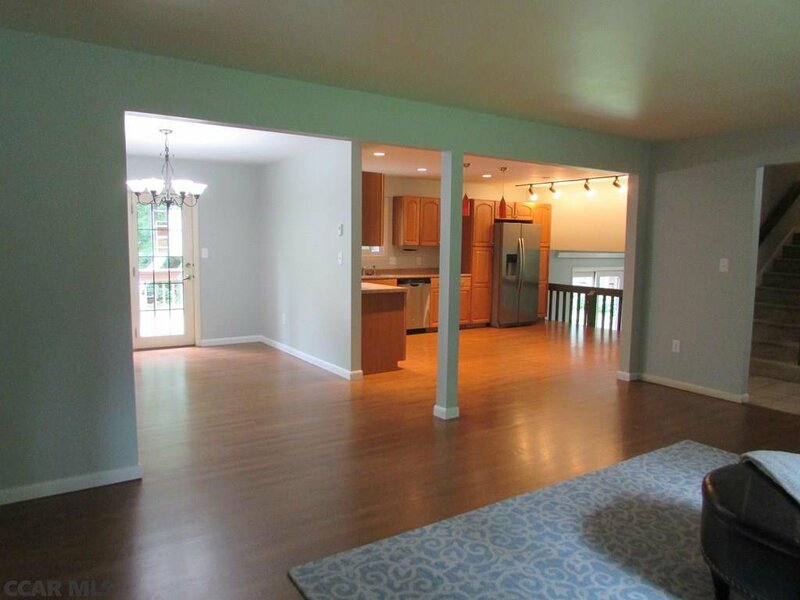 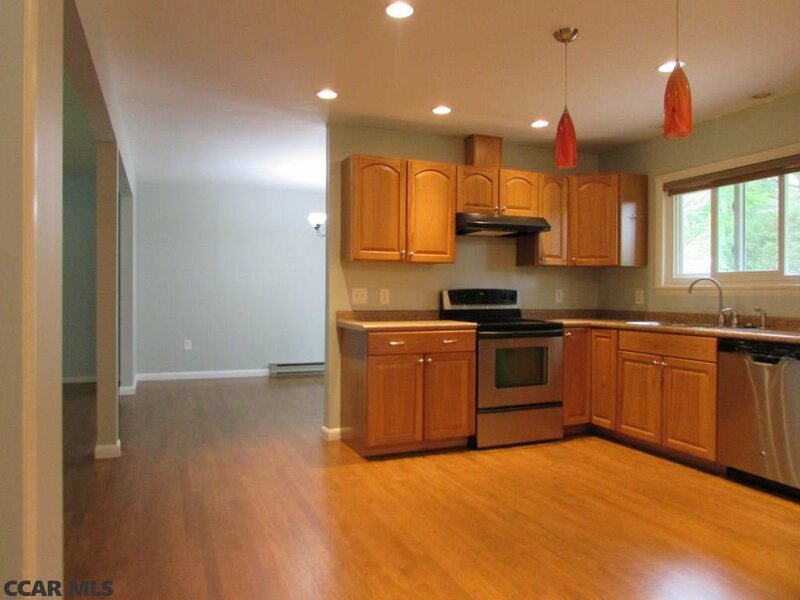 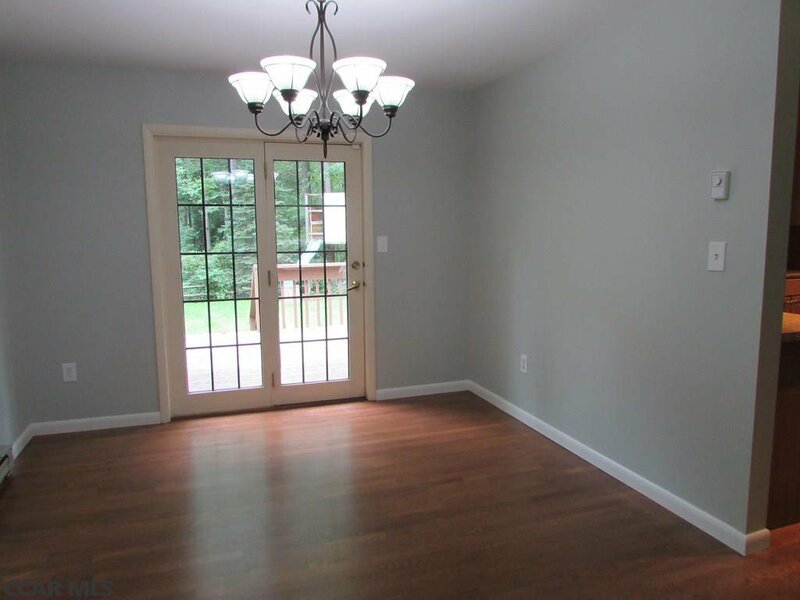 The lower level is also tastefully finished with additional living space, an office and storage area. 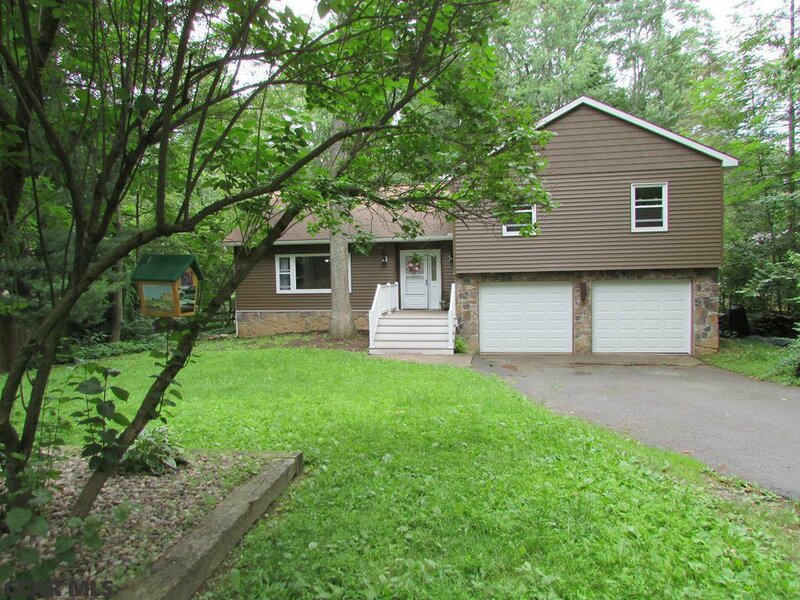 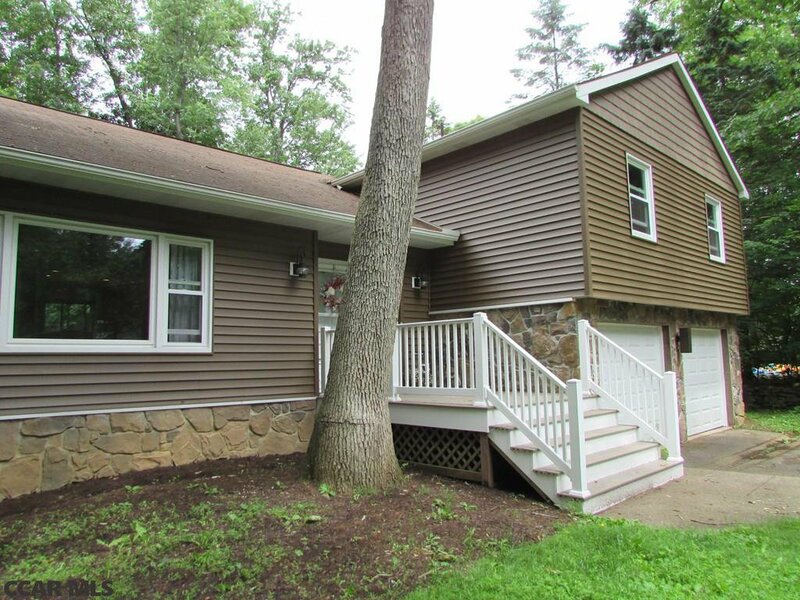 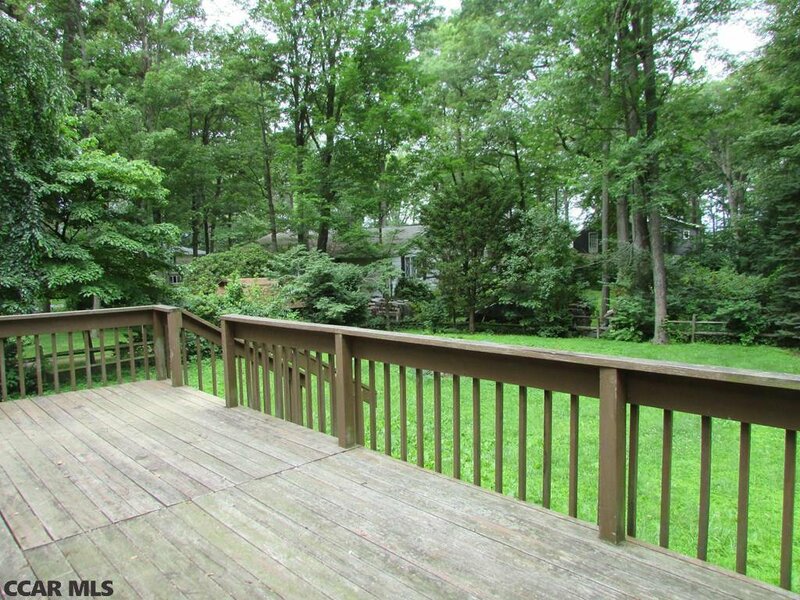 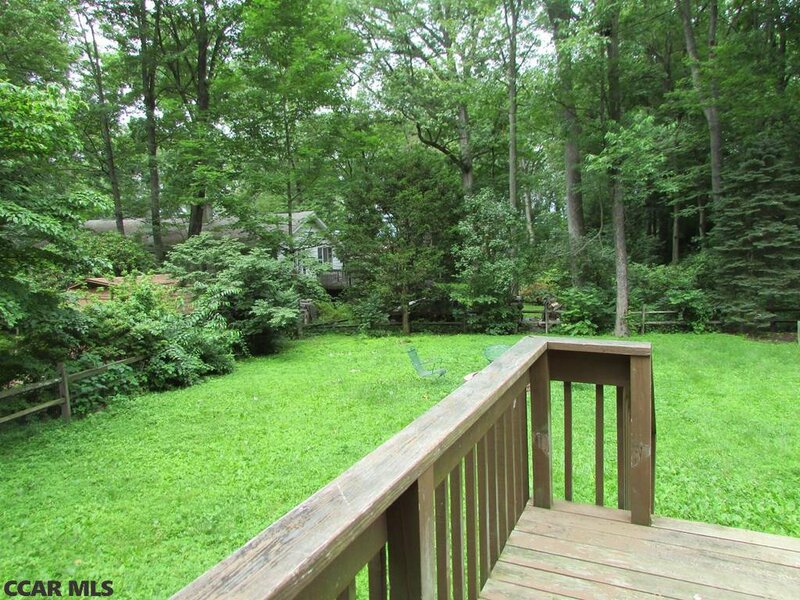 Outside you'll find a large, tree lined yard with a deck for entertaining or relaxing. 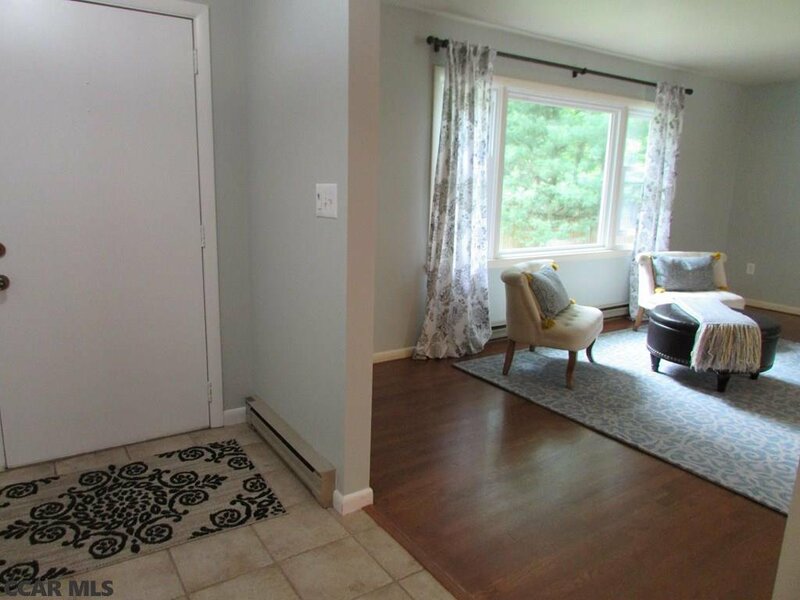 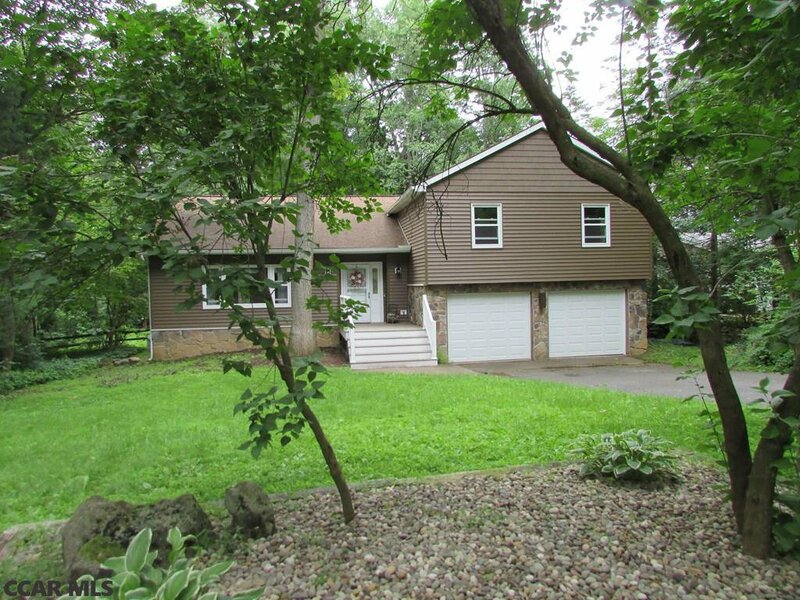 Conveniently located just two miles from town/campus, and close to the YMCA, conservation land, parks and South Atherton retail/commercial areas. 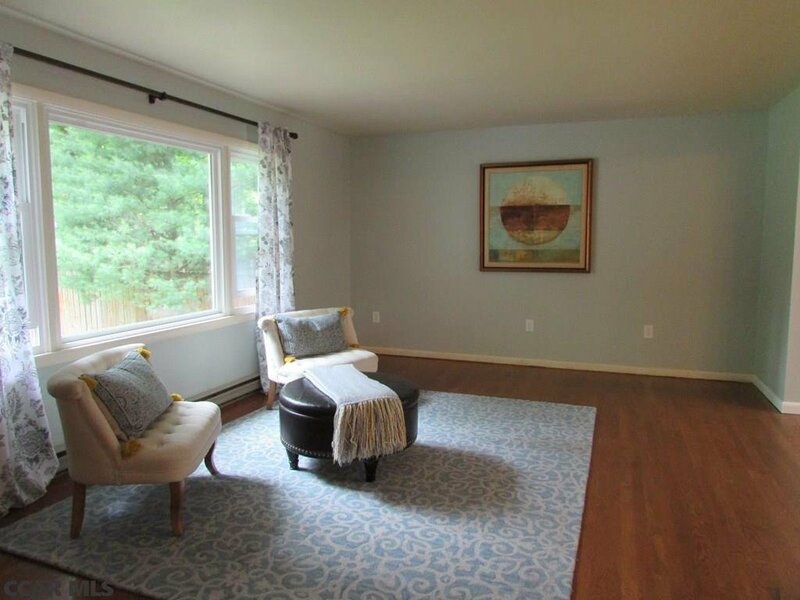 Listing agent is related to Seller.